English learners (EL) are one of the fastest growing student populations in the United States, and all public schools must ensure that they are equipped to meet the educational needs of this diverse student population. Strong authorizer oversight is now more critical than ever. This responsibility requires authorizers, in partnership with schools, districts, and State Education Agencies, to hold schools accountable for providing equal access and appropriate services to EL students. 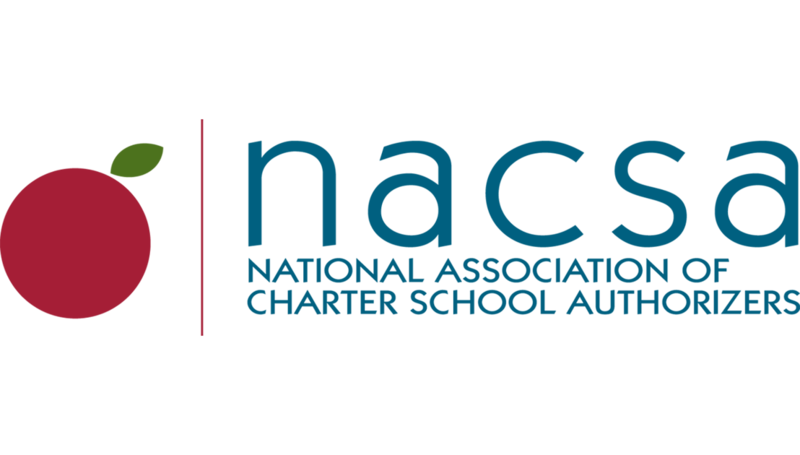 This toolkit provides authorizers an understanding of charter school obligations when serving EL students as well as the tools to effectively monitor whether they are meeting these obligations.